When 3D body scanning technology was first implemented at airports security counters around the world, there was an uproar and many of us kicked up a stink about not really having a choice when it came to giving up our privacy. The way I see it is, it isn't an issue when we knowingly give it up, the problem is when we're forced to give privacy up, or it is taken without our knowledge or consent. 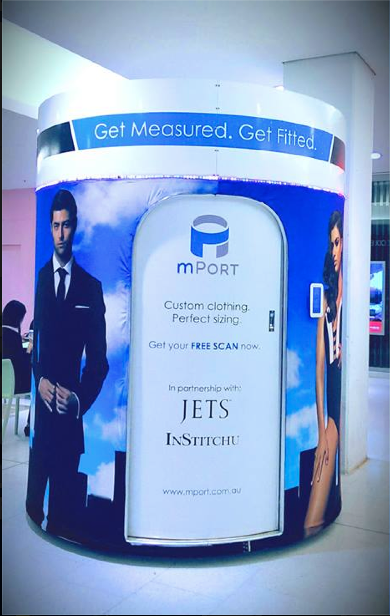 These 3D body scanning pods developed by mPort emerged in May 2014 at Sydney shopping complex after a 12 month trial. The pods require only underwear and take 30 seconds to capture your body measurements, replacing the need for a tailor’s old fashioned measuring tape and mannequin. The avatar created (and stored) can then be used to purchase clothes online, knowing full well that they will be a perfect fit. 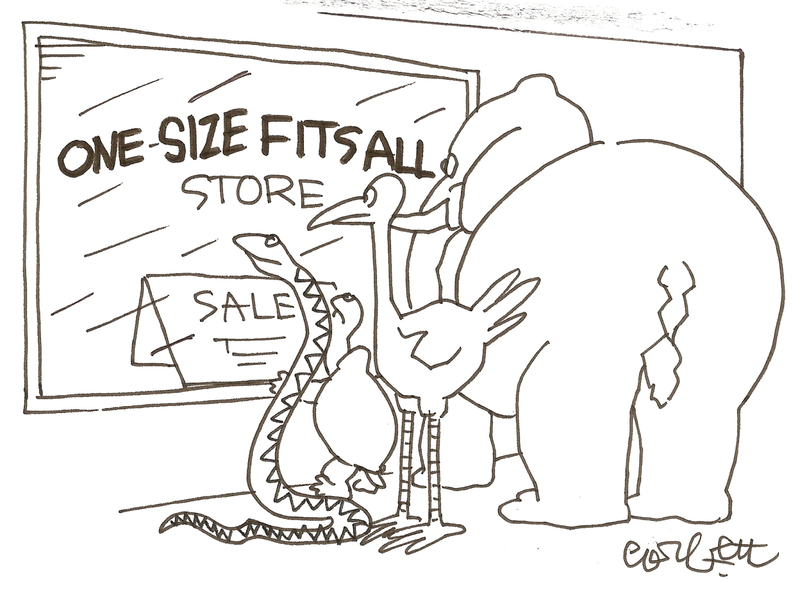 Aside from the stored measurement and health tracking; Husbands, boyfriends and partners everywhere will finally be able to comfortably make a purchase of that dress, top or piece of lingerie, without fear of offending their WAG by getting a size that's too big or vice versa. Pretty obvious, the privacy of our info. Considering date-of-birth is part of the deal for a scan, its value goes up. Mass customisation was always going to feature as part of the future of marketing, and 3D body scanners are a look into that future, at least for fashion retailers and manufacturers. Think about how you consume media, marketing and PR for a minute. Better yet, if you work in this space, think about what is the ideal aim for your content? Probably something like; to provide tailored content that is relevant to the person in real time (or as close to); allowing you to re-purpose content and avoid reproducing and manually tailoring it slightly to suit the audience. Basically, to customise and automate the message where possible, right? original entertainment, etc, etc, etc. More brands will soon have enough information (not just data) on us, to be able to target us specifically, not my demographic, but me, as in me me... If you avoid using your data and marketing in this fashion, you will end up paying more and receive much less bang for your buck. So many people throw the term around of "work smarter, not harder"; with the tracking and data available nowadays, shouldn't we expect our marketing dollar to do the same..? Target me, not my demographic! In its infancy, and until the mainstream marketers become more a custom to getting the most out of their data, it may be a matter of simply fragmenting the message and not trying to have it apply to every person that you're targeting. OUR SMART PHONES MAKE US SUPERHEROES, USE THEM TO FURTHER EMPOWER YOUR TARGET. USE YOUR MARKETING DATA AND LEARN TO CUSTOMISE YOUR MESSAGE, PRODUCT AND/OR SERVICE WHERE YOU CAN, OR YOUR COMPETITORS WILL!